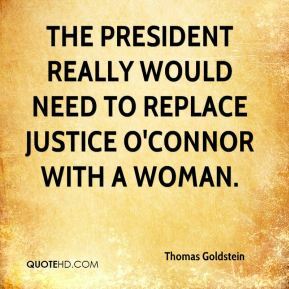 The president is hanging back and letting the Senate do the work. 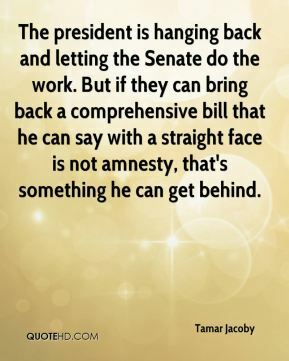 But if they can bring back a comprehensive bill that he can say with a straight face is not amnesty, that's something he can get behind. 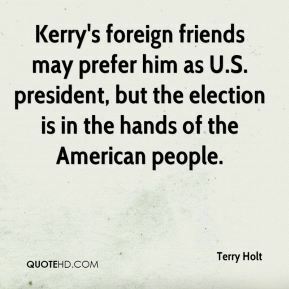 Kerry's foreign friends may prefer him as U.S. president, but the election is in the hands of the American people. 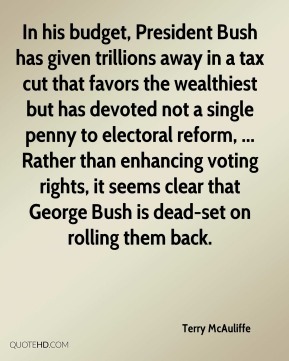 In his budget, President Bush has given trillions away in a tax cut that favors the wealthiest but has devoted not a single penny to electoral reform, ... Rather than enhancing voting rights, it seems clear that George Bush is dead-set on rolling them back. We are very pleased to have Mr. Colbert join us as president and CEO. J.D. 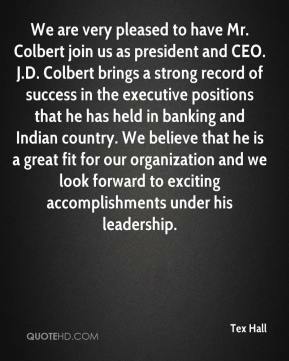 Colbert brings a strong record of success in the executive positions that he has held in banking and Indian country. We believe that he is a great fit for our organization and we look forward to exciting accomplishments under his leadership. President Reagan achieved greatness in his life. 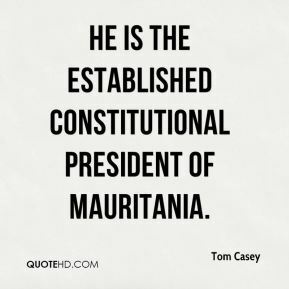 Some might even argue he transcended it, ... 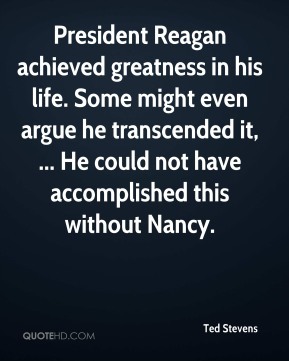 He could not have accomplished this without Nancy. They're not overly happy with the president, they're not overly happy with what the Congress is doing, however they love their congressman. 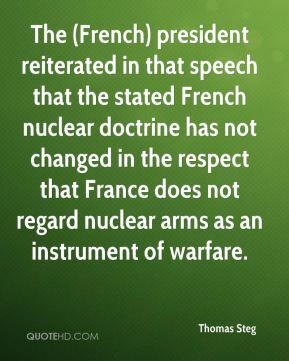 The (French) president reiterated in that speech that the stated French nuclear doctrine has not changed in the respect that France does not regard nuclear arms as an instrument of warfare. 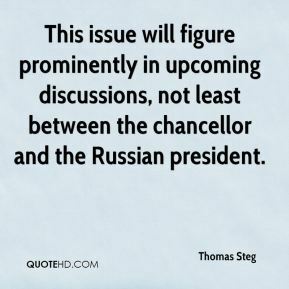 This issue will figure prominently in upcoming discussions, not least between the chancellor and the Russian president. 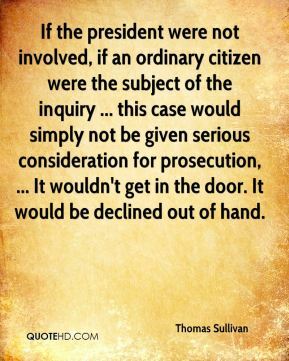 If the president were not involved, if an ordinary citizen were the subject of the inquiry ... this case would simply not be given serious consideration for prosecution, ... It wouldn't get in the door. 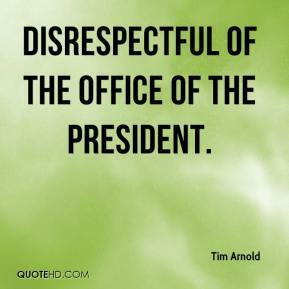 It would be declined out of hand. 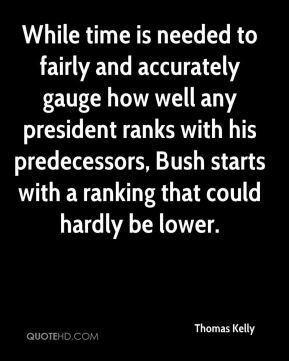 While time is needed to fairly and accurately gauge how well any president ranks with his predecessors, Bush starts with a ranking that could hardly be lower. 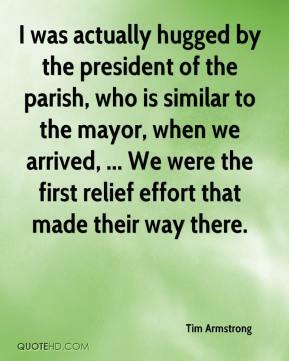 I was actually hugged by the president of the parish, who is similar to the mayor, when we arrived, ... We were the first relief effort that made their way there. 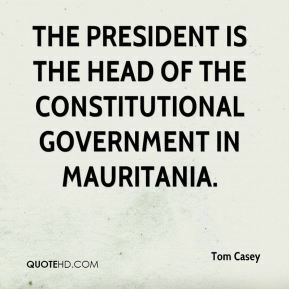 He is the established constitutional president of Mauritania. 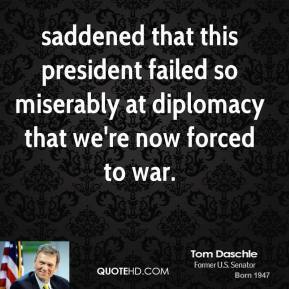 saddened that this president failed so miserably at diplomacy that we're now forced to war. 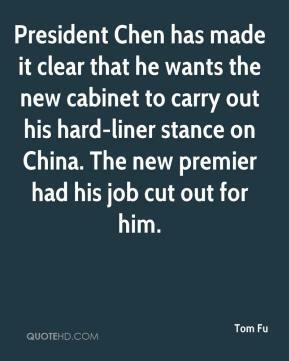 President Chen has made it clear that he wants the new cabinet to carry out his hard-liner stance on China. The new premier had his job cut out for him. 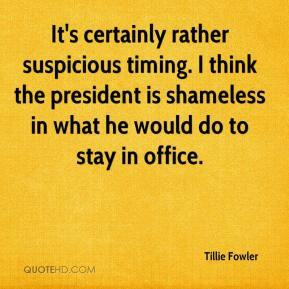 The stronger a president is, the more he can get by with appointments who are close political allies. 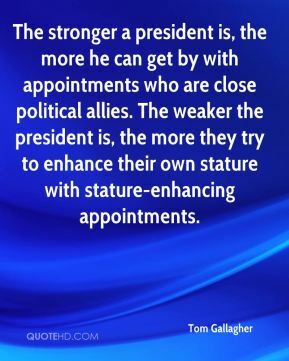 The weaker the president is, the more they try to enhance their own stature with stature-enhancing appointments. 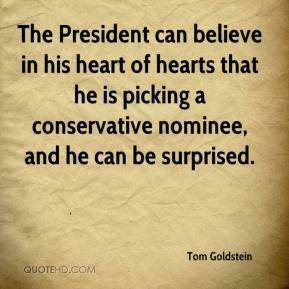 The President can believe in his heart of hearts that he is picking a conservative nominee, and he can be surprised. 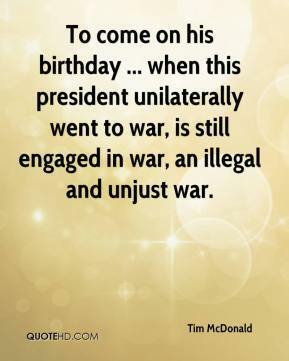 To come on his birthday ... when this president unilaterally went to war, is still engaged in war, an illegal and unjust war. This was the working relationship that President Summers had with the Harvard faculty and the Harvard Corporation, the trustees. 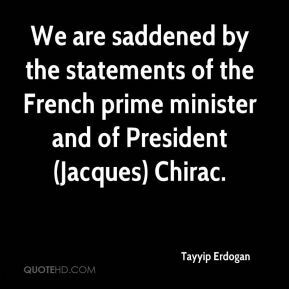 The advocacy by presidents from other institutions wouldn't really have had an impact on that. 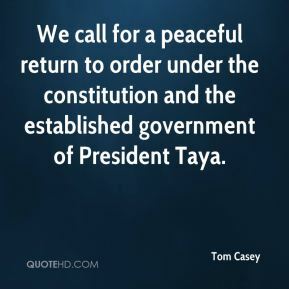 This is a major new initiative of the president. 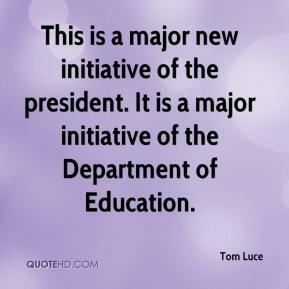 It is a major initiative of the Department of Education.